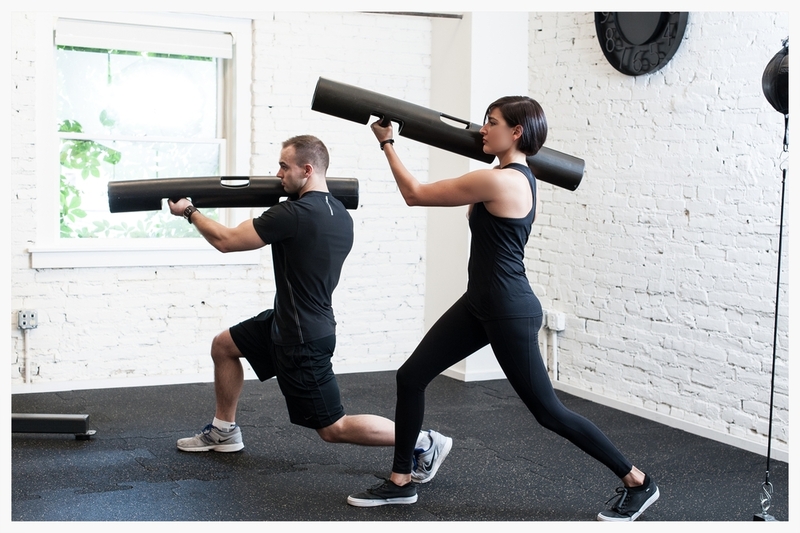 One-on-one personal training has many benefits beyond feeling and looking better. At kinesis, we strive to go that extra mile by offering ever-evolving workouts to reduce boredom and plateaus, with constant encouragement so that you get the most out of your time. We recognize that clients come to us with their limitations and we work with the body you bring in that day, whatever it's condition. Safety is paramount - our trainers are careful to help you work within safe ranges of motion and weight loads appropriate for you, while continually offering a challenge. 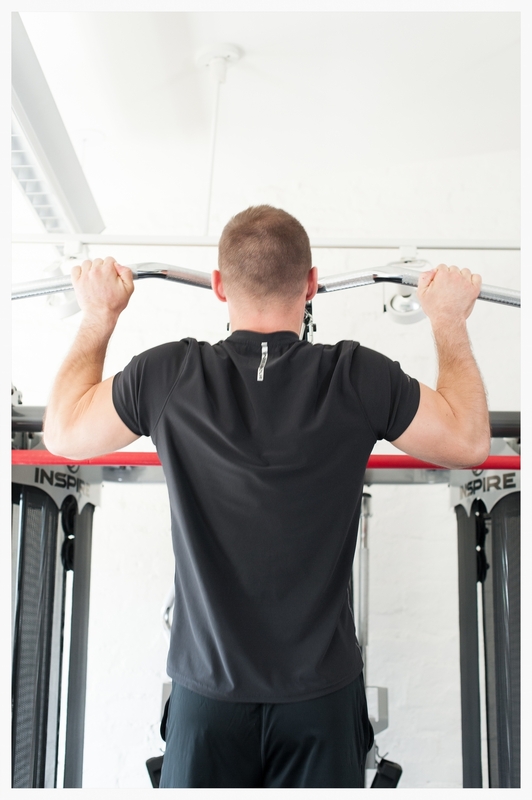 Working out with a kinesis personal trainer makes your workout experience more efficient. They provide motivation and a well thought-out, innovative, personalized fitness plan - so that you can move toward your fitness goals one 55 minute session at a time. Most importantly, our trainers are good honest people with proven track records and reputations that precede them. They happen to also be a TON of fun to be around - we make sure of that. To ensure that clients are comfortable, we restrict scheduling so that there are no more than 4 clients training on the floor at any given time. At kinesis, we carefully select each and every piece of equipment with the client in mind. We strive to provide some of the more interesting and hard to find pieces that may be priced out of most gym environments, like our Kinesis One and Bellicon Rebounder. We also look for functional pieces and steer clear of outdated 'gym' equipment unless it's function can be easily justified. Some of our pieces include: the aforementioned TechnoGym Kinesis One Trainer, Inspire FT-2 Trainer, Rogue Concept-2 Rower, TRX, Bellicon Rebounder, Rogue Squat Rack for barbells, Vipr Tubes, kettlebells, Equalizer hurdles, dumbbells galore, battling and sand ropes, jump ropes, resistance tubes, bands, balls of every kind, gliders, thumpers, rollers, steppers, and so much more. The best part of being a kinesis client: if there's something you want that we don't yet have, just tell us. We will take it under advisement and if it makes sense, we will get whatever it is you request.